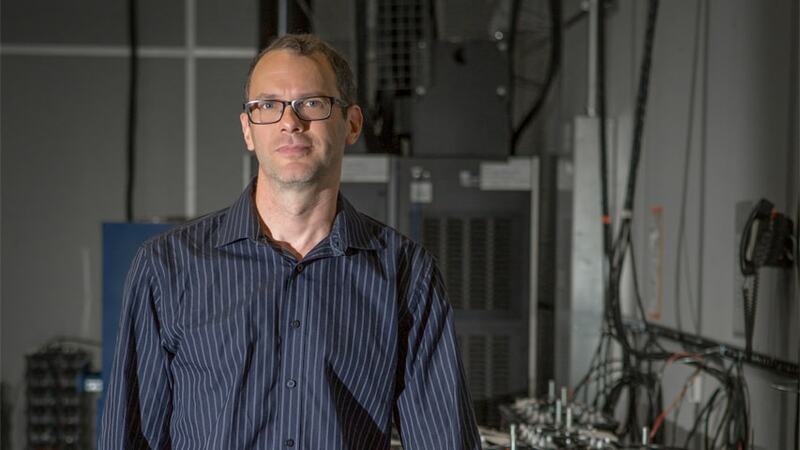 Jay Whitacre, a professor of engineering and public policy and materials science and engineering at Carnegie Mellon University, has been named a 2015 Fellow of the National Academy of Inventors (NAI). The NAI Fellows Induction Ceremony will be held on April 15, 2016, at the United States Patent and Trademark Office (USPTO) in Alexandria, Virginia. To be named a Fellow of the NAI, a nominee must be named an inventor on at least one patent issued by the USPTO and must be affiliated with a university, government or nonprofit research institute, or other academic entity. The NAI Fellows Program represents more than 400 inventors worldwide, and between them, the Fellows have been issued nearly 14,000 patents. Whitacre joins four others at CMU who have achieved this high professional distinction: CMU faculty Krzysztof Matyjaszewski, José F. Moura, Raj Reddy and President Subra Suresh. “This is an amazing honor, and I’m thrilled to see NAI recognize the importance and impact of energy technology innovations as they look to recognize inventors,” Whitacre said. In addition to his numerous other achievements, Whitacre founded the startup Aquion, which markets his invention, the Aqueous Hybrid Ion (AHI™), an environmentally friendly, sustainable and inexpensive saltwater battery. The AHI™ uses its unique saltwater composition to store solar and wind energy for residential and off-the-grid applications. Nicknamed the “edible battery,” this energy storage system has such a minimal environmental impact that it is non-toxic if ingested. The NAI Fellows Selection Committee chose Whitacre for his “demonstrated a highly prolific spirit of innovation in creating or facilitating outstanding inventions that have made a tangible impact on quality of life, economic development and the welfare of society.” In addition to Whitacre’s focus on sustainability and environmental friendliness, Aquion is involved in several programs that introduce students, particularly young girls, to science, technology, engineering and math fields.